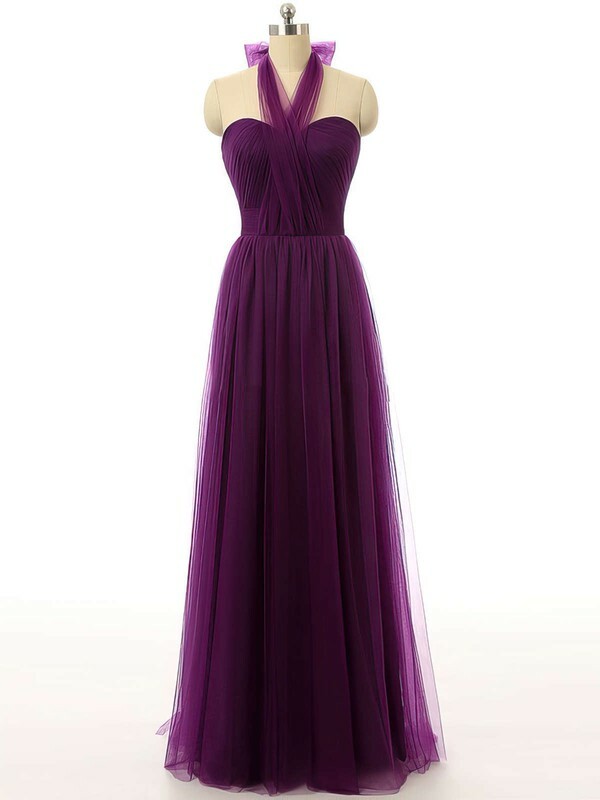 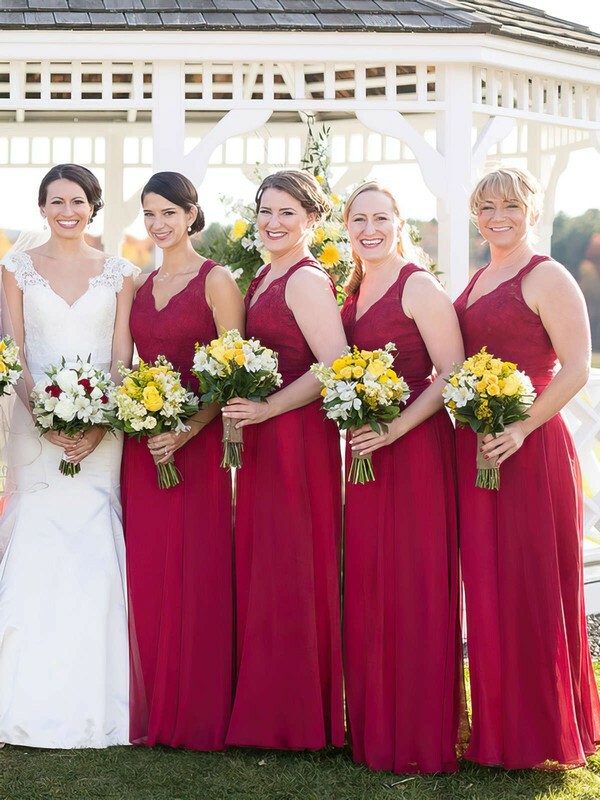 Just because you're a bridesmaid doesn't mean that you have to look plain. 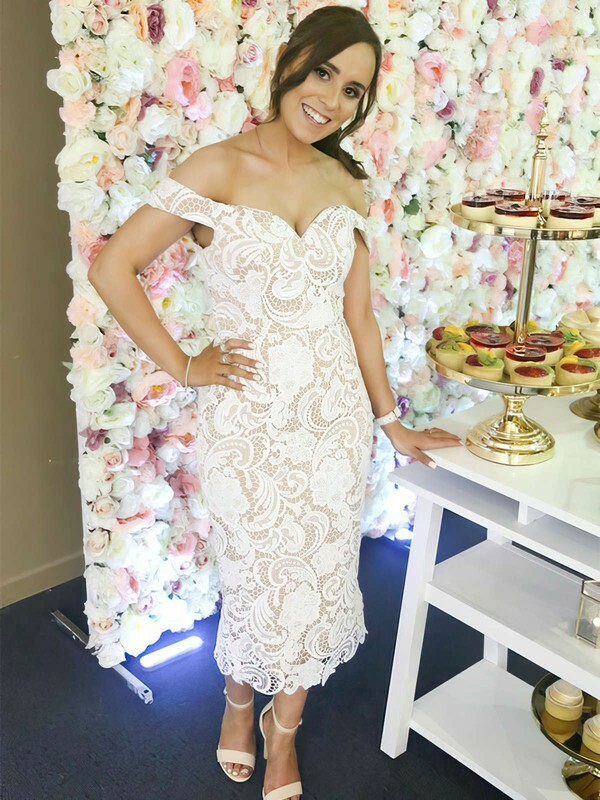 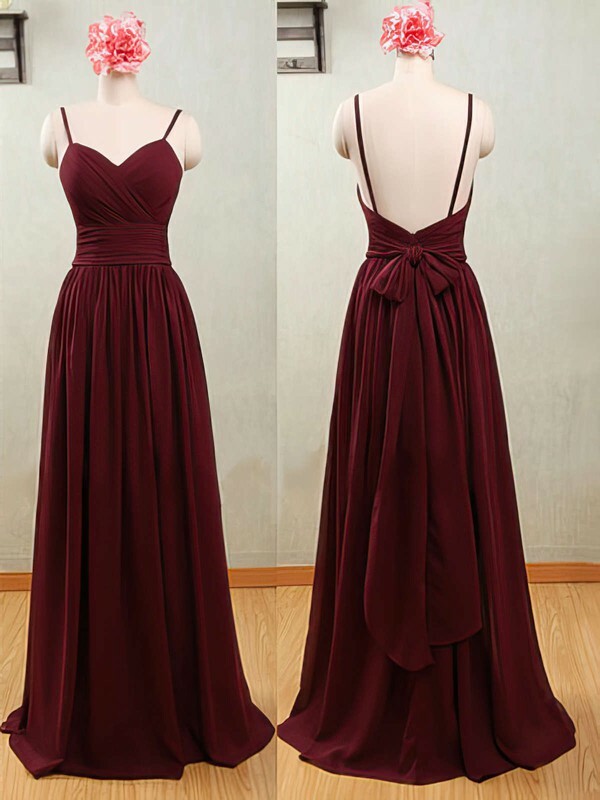 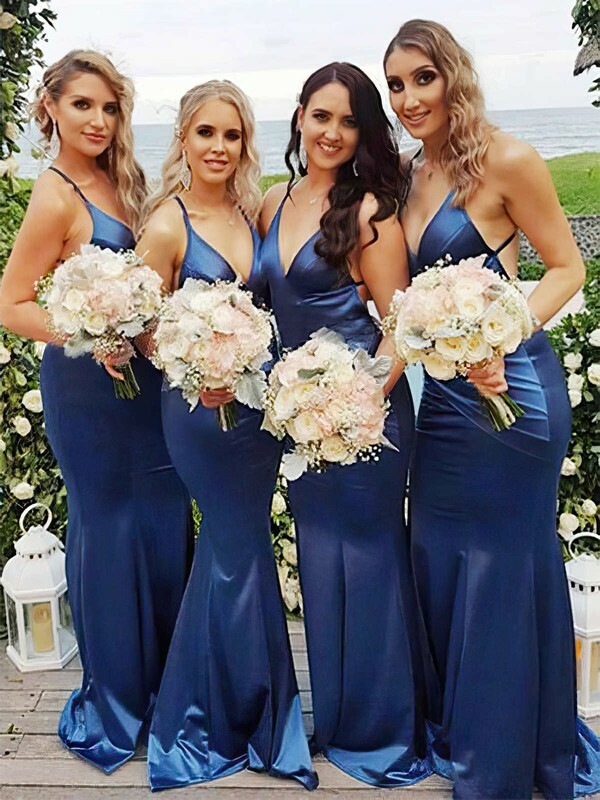 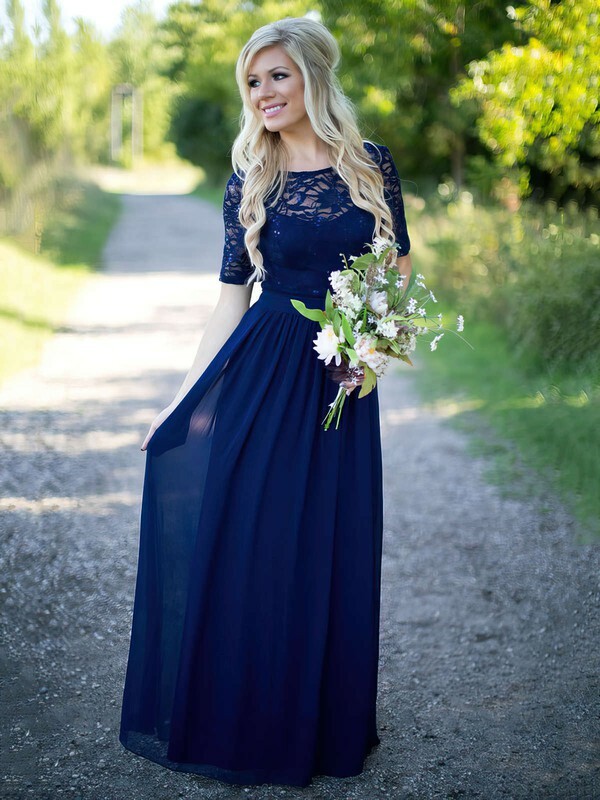 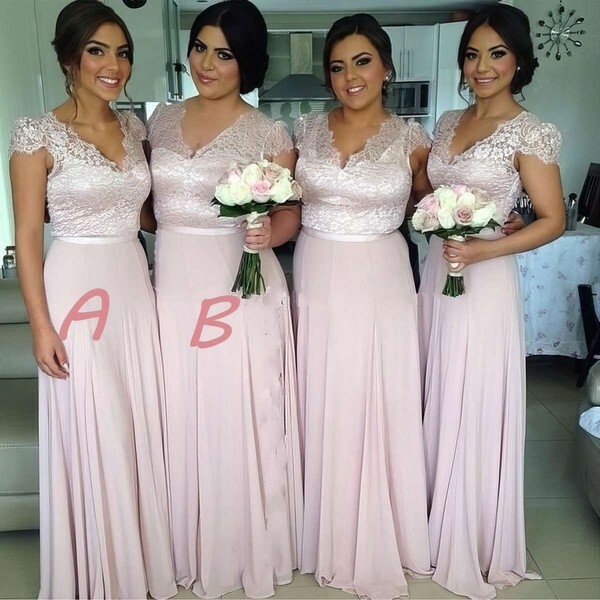 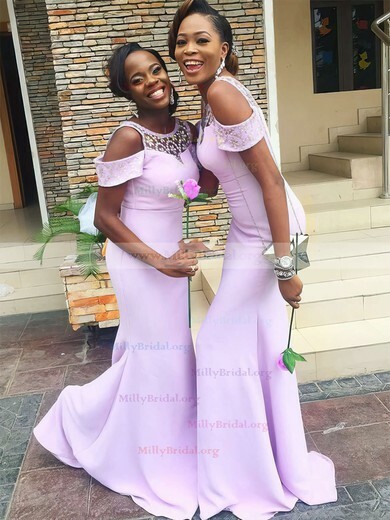 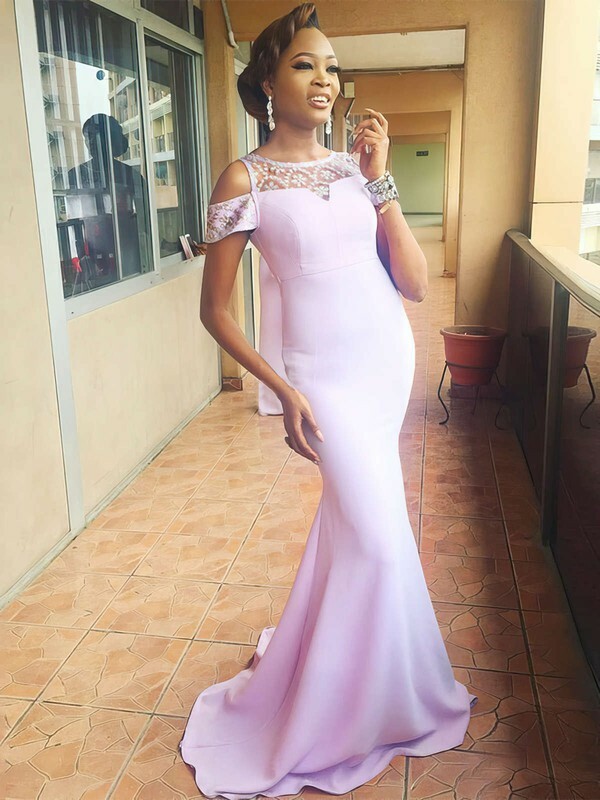 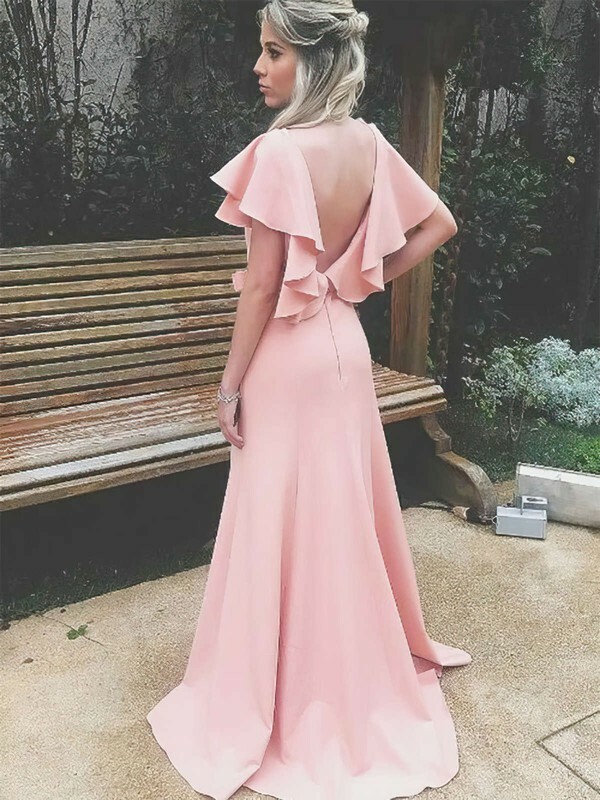 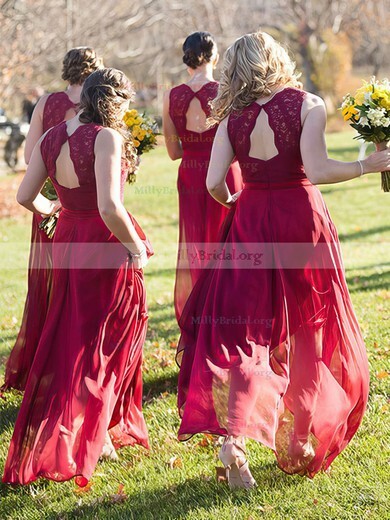 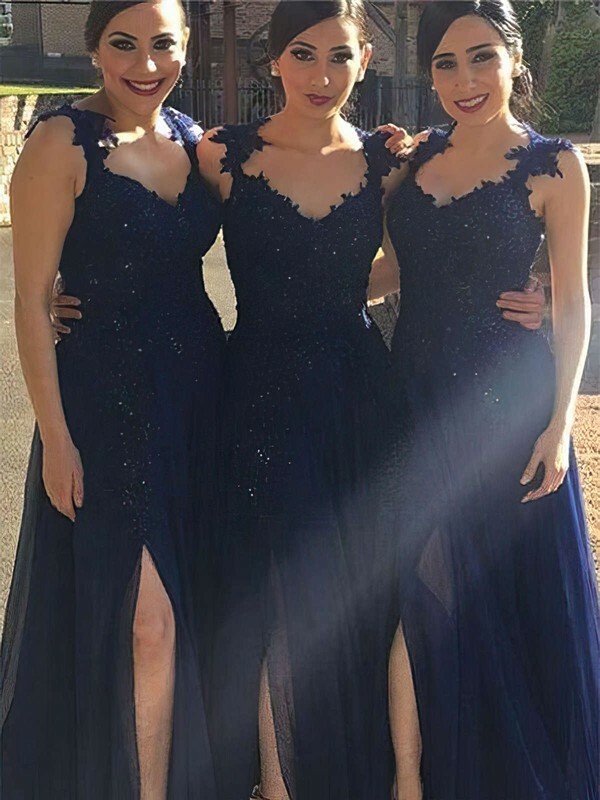 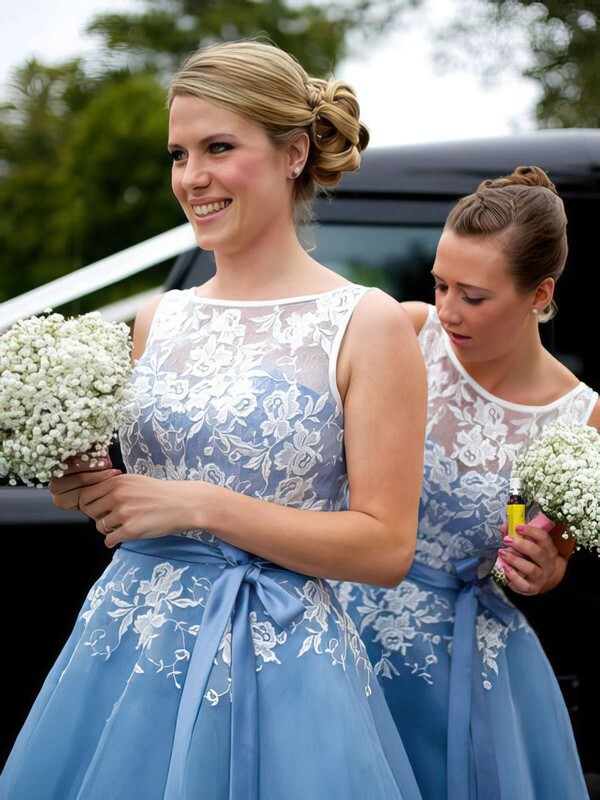 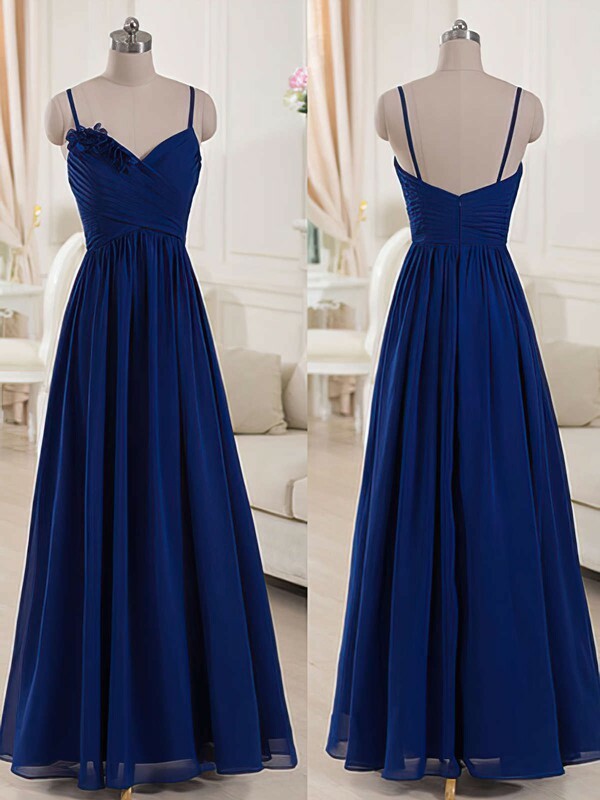 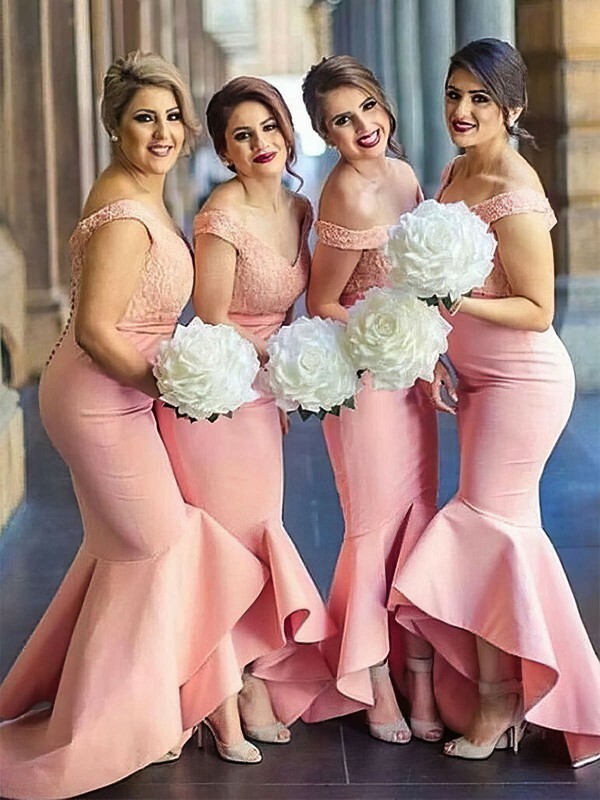 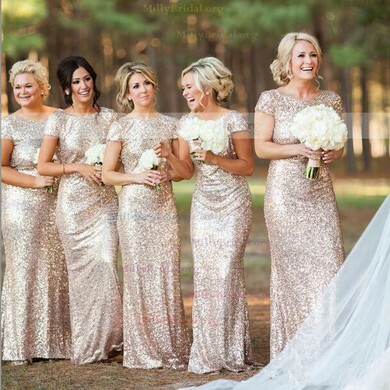 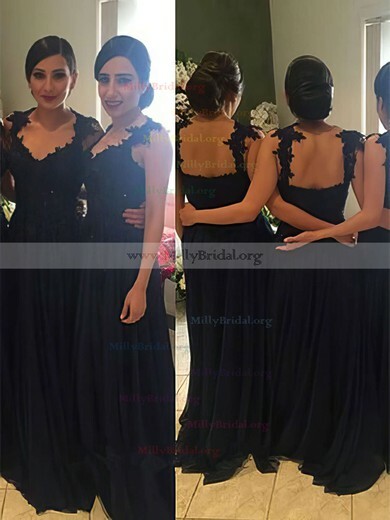 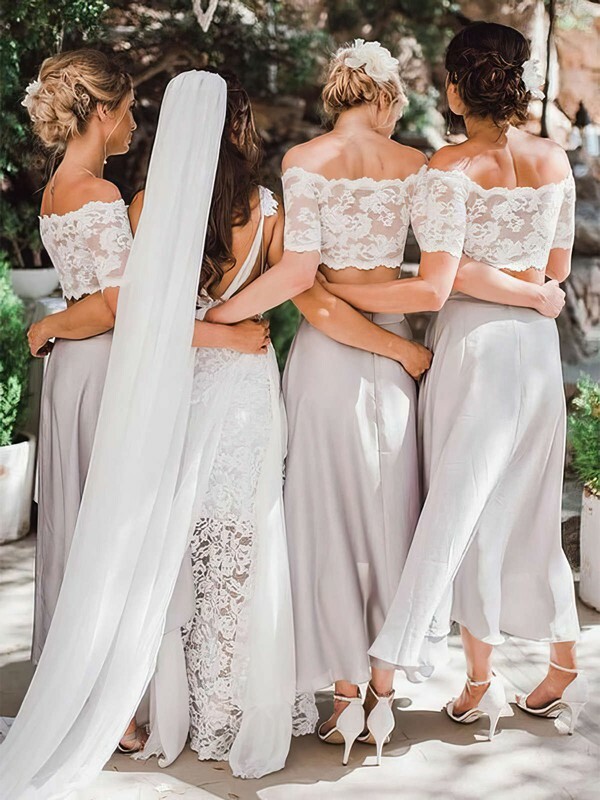 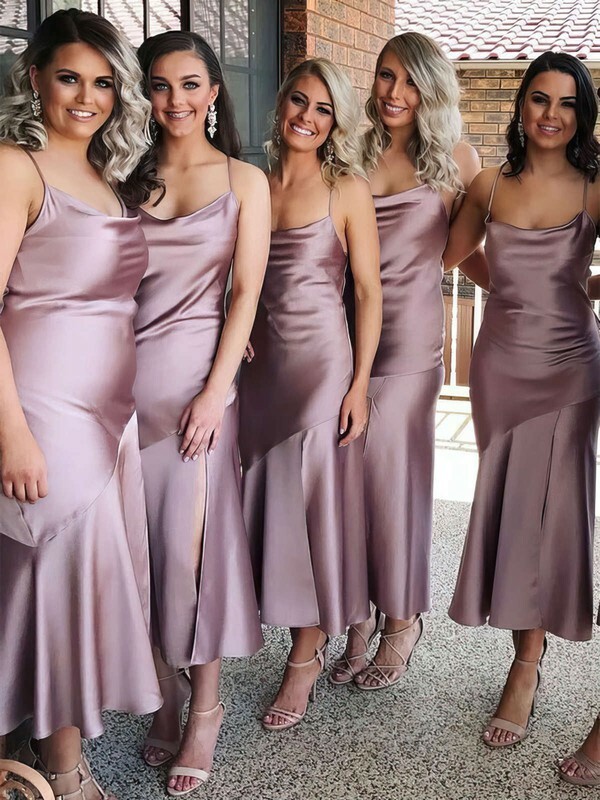 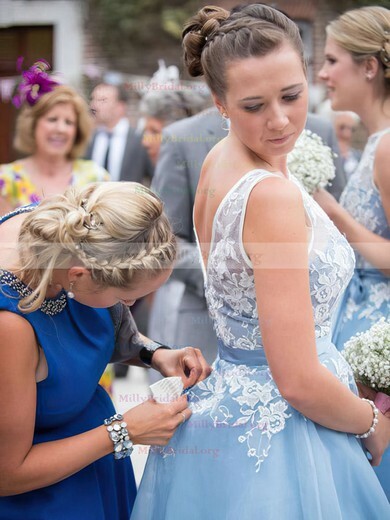 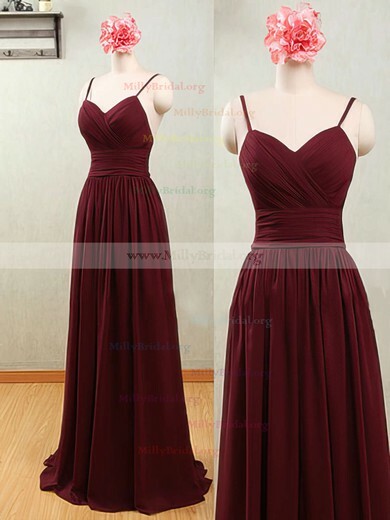 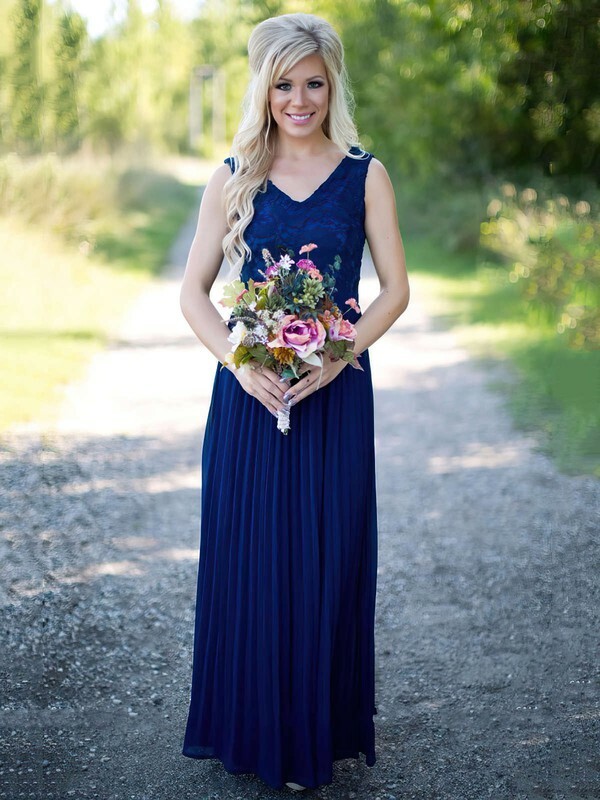 Millybridal has an extensive line of anything-but-boring bridesmaid dresses, which will help you channel your inner fashionista with an attention grabbing ensemble. 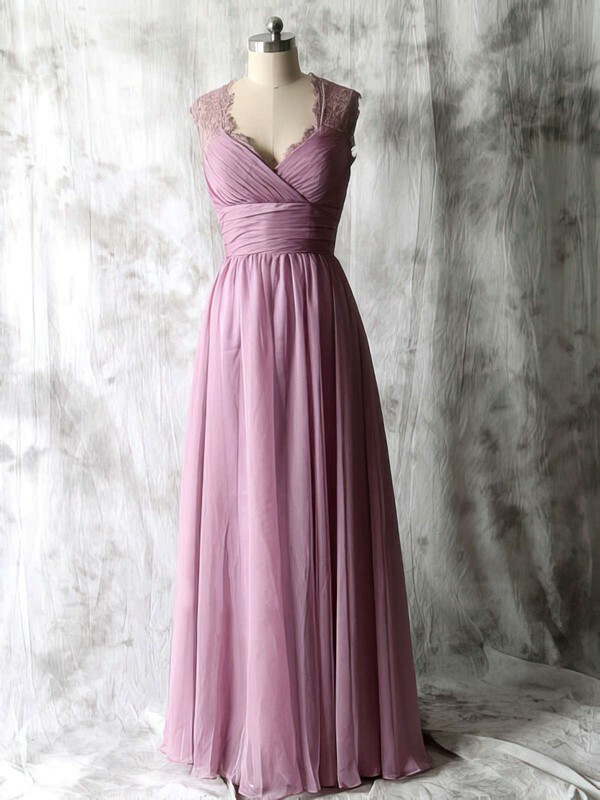 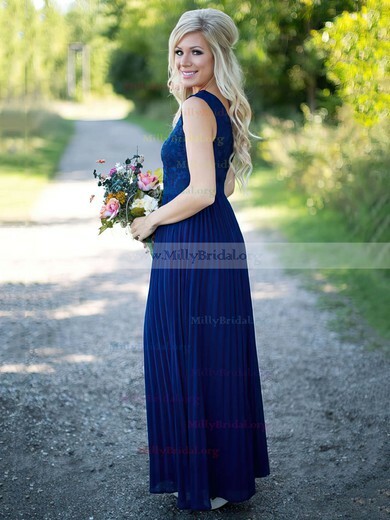 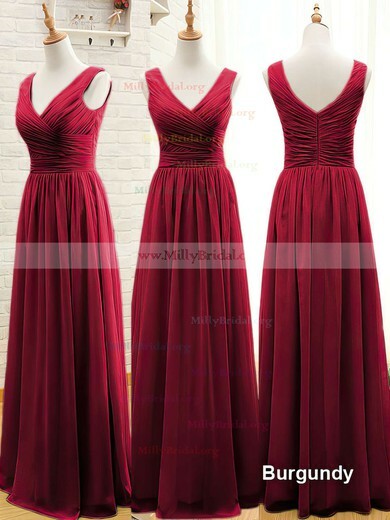 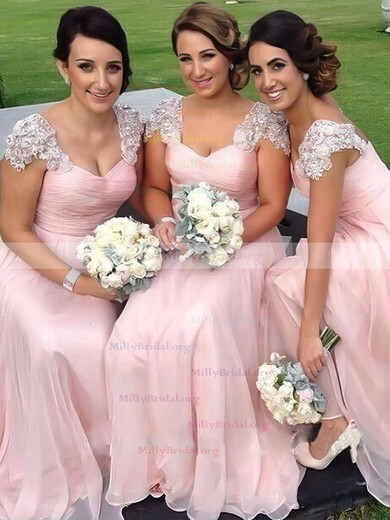 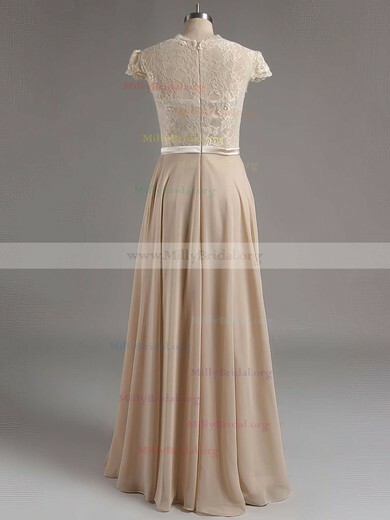 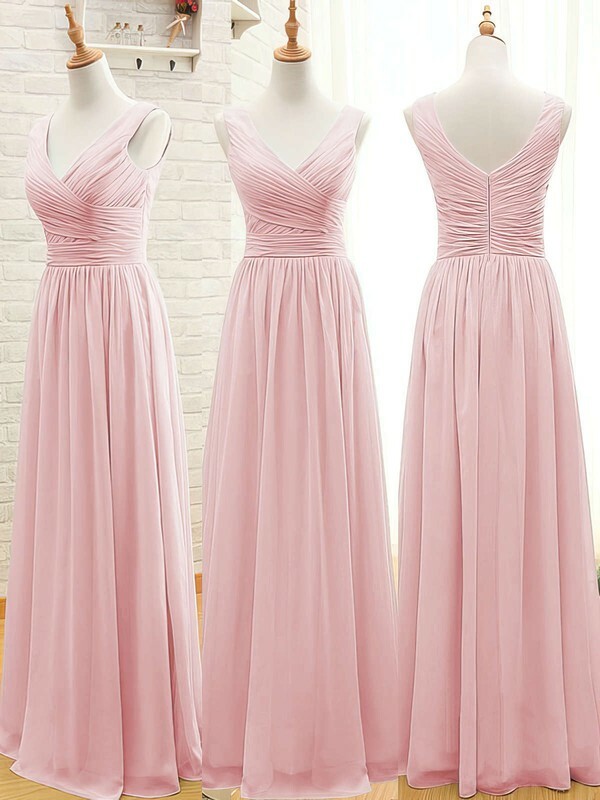 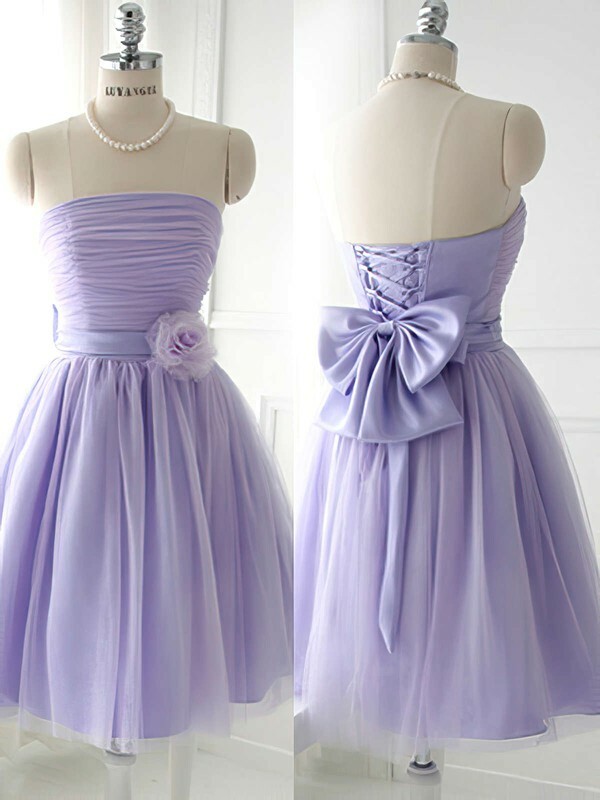 From short and sweet, to long and luxurious; you will sure to find a dreamy bridesmaid dress among the rainbow of colors and stunning designs at www.millybridal.com.